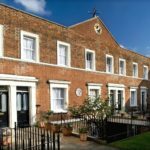 Make the most of your visit to the Huguenot Museum with a visit to the new Explore Life café, which opened at the end of summer 2018. Situated on the ground floor of the Visitor Centre, below the Huguenot Museum, the cafe serves everything from coffee to hot food and delicious snacks. 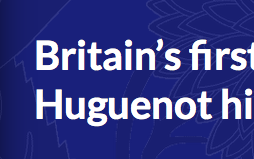 Please note the café is not run by the Huguenot Museum.